Daily Bible Verse 101: Lift high the triumphant Cross! "Make a seraph and mount it on a pole, and everyone who has been bitten will look at it and recover." (Numbers 21: 8). Friday, September 14th is the Feast of the Exaltation of the Cross. Today, the universal Church lifts high the triumphant Cross from which came the salvation of the world. What happened in the Desert in Numbers 21 prefigures the real and gruesome sacrifice of Jesus on the altar of the Cross. Here Jesus is the Victim, the Priest and the Altar of Sacrifice! I will draw everyone to myself, says the Lord." (John 12: 32). 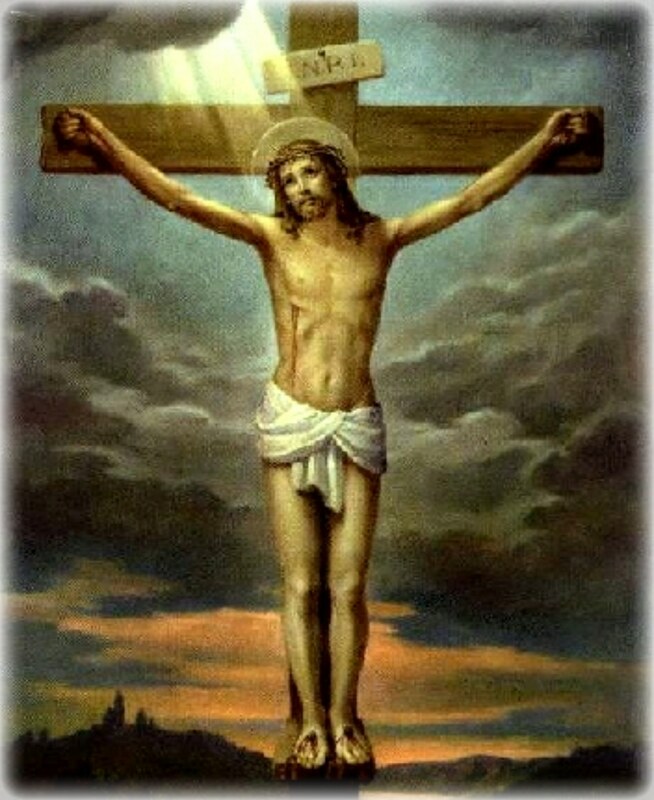 Brothers and sisters: "We should glory in the Cross of our Lord Jesus Christ in whom is our salvation, life and resurrection, through whom we are saved and delivered."